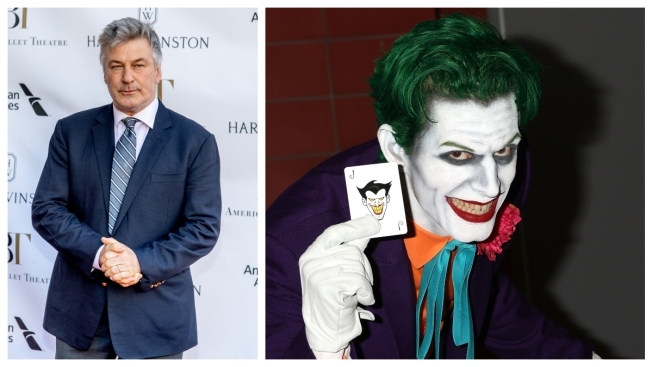 Alec Baldwin won't be your Joker. Alec Baldwin has pulled out of playing Bruce Wayne's father in the "Joker" movie. The actor told USA Today on Wednesday he has "scheduling" issues. Baldwin says he's "sure there are 25 guys who can play that part." Baldwin was cast to play Thomas Wayne in the film, which features Joaquin Phoenix as the DC Comics villain. Robert De Niro also is part of the cast in the Warner Bros. movie, which is due in theaters in October 2019.